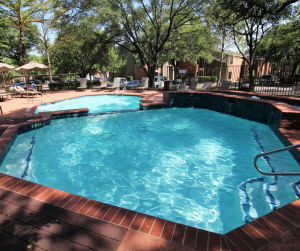 Cheap Apartments in Austin are hard to find, but The Arboretum area has some real deals! Cheap apartments in Austin can be difficult to find, but Apartment Experts North knows the best deals. See how much bang you can get for your buck in the Arboretum area. Pay just $1110 for a two bedroom, two bath apartment just 6 minutes from the Arboretum! Plus it’s only 4 minutes from the Domain! Washer and dryer included, plus amenities like a gym, pool, brand new club room, and a dog park! They also have covered parking spaces available for a extra charge and your furry friend is welcome! Downtown is just a 15 minute drive or $20 Lyft away! Just 3 minutes from the Arboretum and 10 minutes from the Domain, these beautiful apartments are only $1160 for a two bedroom two bath apartment! Talk about cheap apartments in Austin! They don’t skimp on amenities, though, with a pool, a newly renovated patio and outdoor space and porches! You get a washer and dryer, built-in bookshelves, and fireplaces and Canyon views are available in some apartments! Plus, hitting Sixth Street is just a $20 Lyft or 15 minute drive away! Wow, now that’s a deal! Grab a roommate and make it $530 each! Imagine how much fun you can have at Arboretum just 4 minutes away and at the Domain 9 minutes away! Or make it a night out downtown and split a Lyft for $10 each! Amenities include a pet park with pet stations throughout, 12-foot vaulted ceilings, a huge balcony or patio with storage and more! 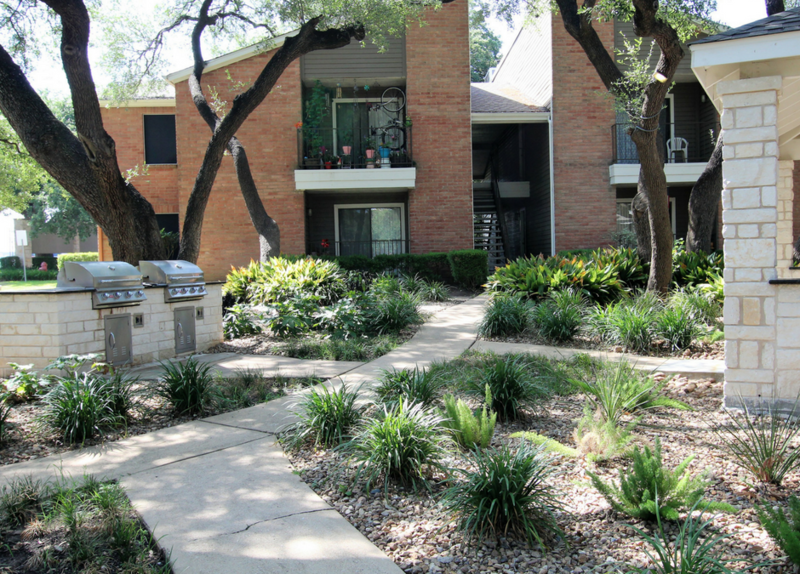 Looking for a new apartment near the Arboretum or anywhere in Austin? 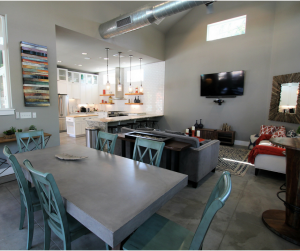 Apartment Experts North has the lowdown on cheap apartments in Austin! 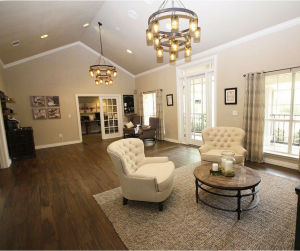 Give us a call at 512-339-4166 to find your new apartment quickly and for free! Need More Suggestions for Living in an Apartment on a Budget?